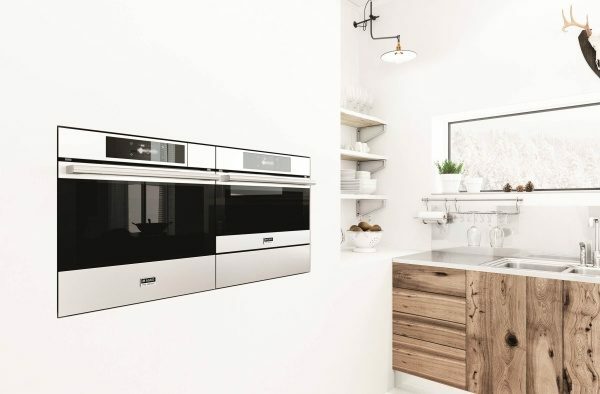 ASKO ovens are intelligently crafted to achieve a perfect cooking result every time. 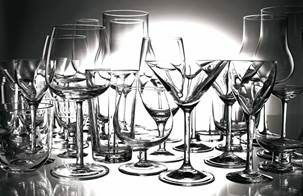 These ovens don’t just bake dishes, they help through the entire cooking process with clear and concise visual guides. Inspired by traditional wood-fired ovens, the cavity has a vaulted ceiling to provide a more efficient circulation and even distribution of heat. 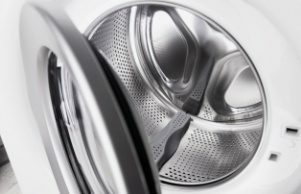 Actually feel the quality of the appliance with soft closing doors that close all the way with a gentle touch - perfect when both hands are full. Available in combinations with a steam oven or microwave. The pure flame has long been a favourite with serious chefs and ASKO’s gas cooktops build on this tradition but with a new level of performance. 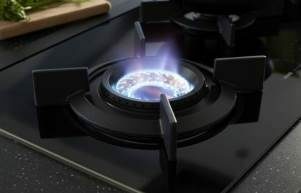 The gas flame is fully controllable which allows faster and more economical cooking. 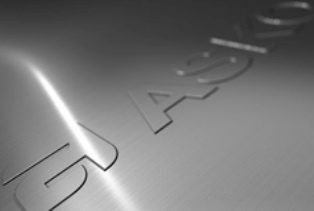 The trivets are cast iron and all ASKO gas cooktops feature integrated flame failure technology. Unique to the Australian market is the Duo Fusion cooktop, combining a wok burner and induction cooking. Domino cooktops allow for the creation of configurations of induction and gas burners to suit individual needs and spaces. ASKO rangehoods have a timeless look that is perfect for traditional or modern contemporary kitchens. 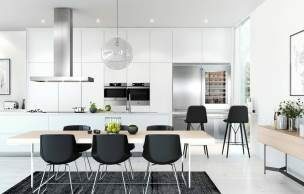 Available in both island and wall-mounted designs, the rangehoods are powerful yet quiet, important features in the open plan style of living popular in Australia. 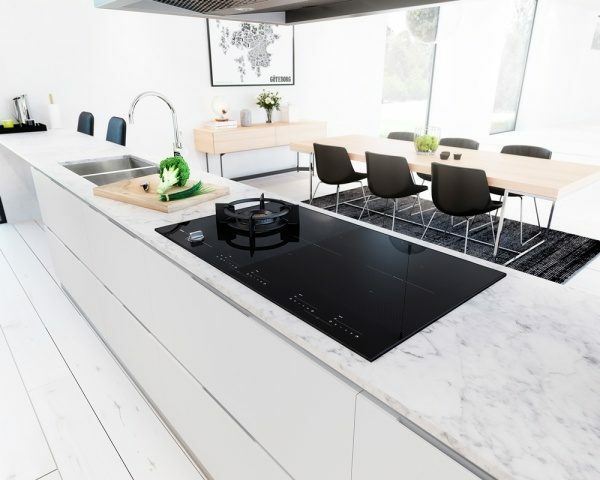 Pro Series rangehoods feature ASKO’s AirLogic System, incorporating a host of user features and ensuring the whole surface of the hood is used for fume extraction. Pro Series refrigeration is designed to seamlessly integrate into kitchens. 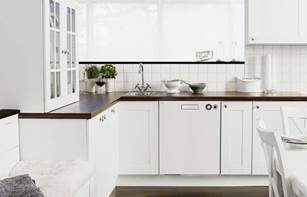 Choose between an industrial stainless steel finish or attach doors to match the kitchen’s cabinetry. With over 400 litres each of load capacity and smart features like a dual refrigeration system and a convertible cooling drawer, the Pro Series fridge is anything but standard. 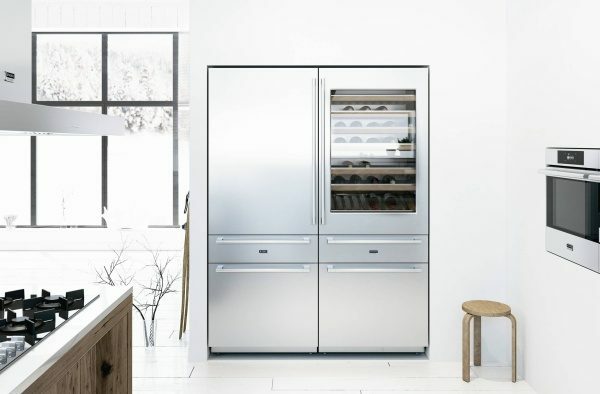 Incorporating a fully adaptable fridge, freezer and wine fridge, it is one of the best designed and most flexible fridge freezers available.